When it comes to appearance, first impressions are lasting impressions, which is why arriving to special events and functions looking your very best is in your best interest. Humans are by natural visual creatures, which is why we can’t help but judge a book by its cover. 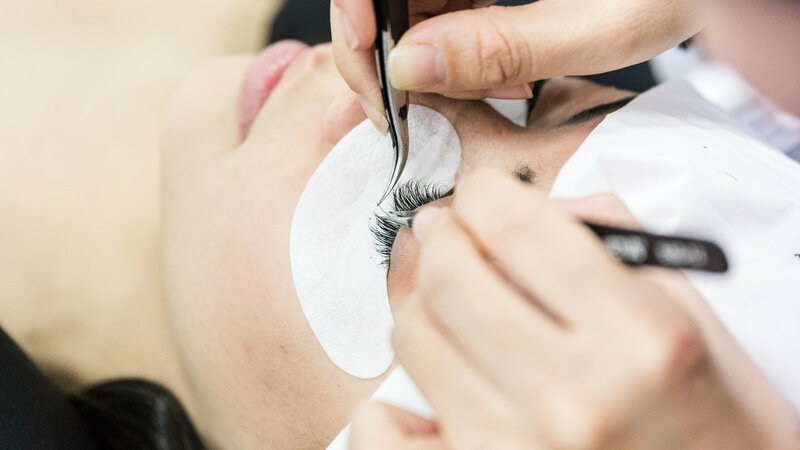 Our team was excited to finally announce the launch of our lash extensions training program, designed to equip every aspiring beautician with the necessary skills, resources, and certifications to go out there and provide the world with beautiful lashes. Eyelash lifting is proving to be one of the fastest growing beauty treatments around the world. But what exactly is eyelash lifting? How does it work? And what are the benefits. Read on and we’ll tell you everything you need to know!! 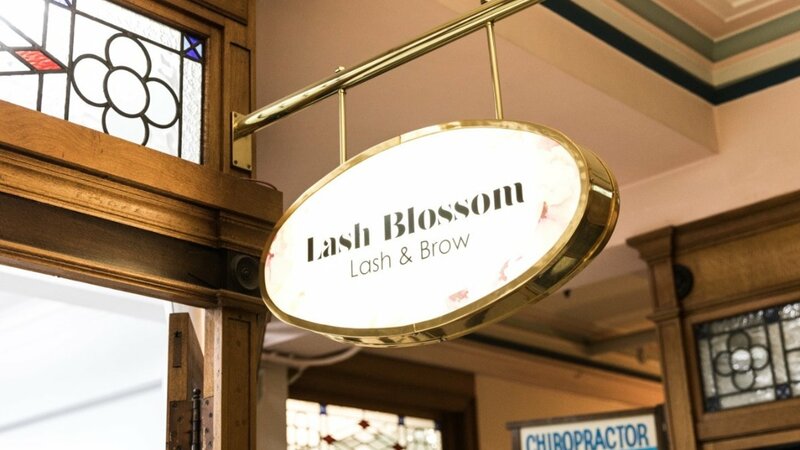 So you’ve had your long and lush eyelash extensions applied at the one and only LASH BLOSSOM and not only do you love them, but you want to keep them forever and ever!!! Why? Because you look fab and you want to hold onto that “just stepped out of the salon” look for days and weeks to come! Welcome to the Lash Extensions Epidemic. As you might’ve noticed, everyone (even those you would least expect) are fluttering their lash extensions!! From the extravagant Russian Volume seen on Kim Kardashian to the low-key Classic style worn by Gigi Hadid, everyone is wearing Lash Extensions.